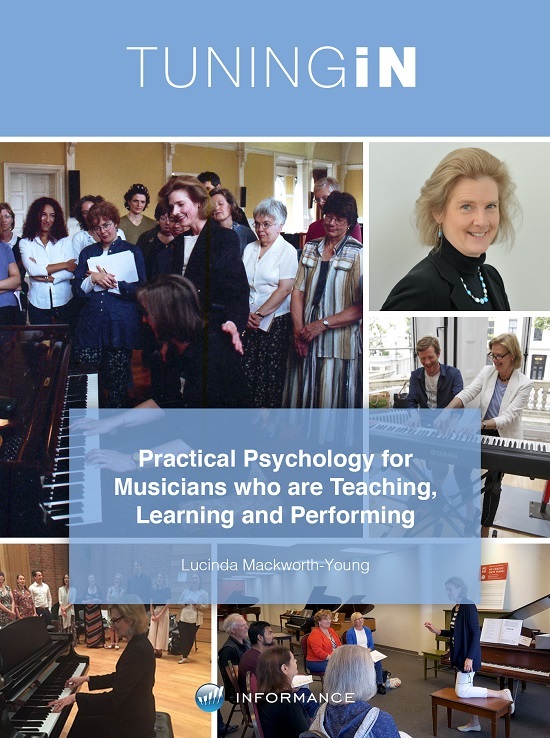 "Highly recommended, entertaining and informative, this book explains the intuitive processes which all good music teachers and performers use. 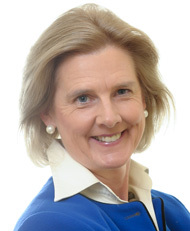 It sheds lights on many of the problems encountered daily, and offers a wealth of practical tips." " A real eye-opener! 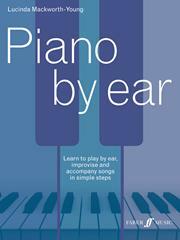 ...Transformed my career...Every music teacher should read it!" "Tuning In is really helping me with performance anxiety!" 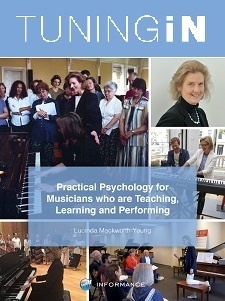 Now with additional at-a-glance visuals, and also an Ebook, published by Informance, Tuning Inis for all instrumental and singing teachers who teach individually and in groups. It combines relevant psychology with a wealth of practical music teaching and performing experience, so that you can deepen your understanding of why pupils do and don’t learn, how they learn, and how best to help them. It will help you improve your relationship with pupils, motivate them to practise, and prepare them (and you!) for secure and anxiety-free performances. It will also help you deal with your pupils' difficulties, and develop and maintain good working relationships with their parents.